What shaft option would you prefer? 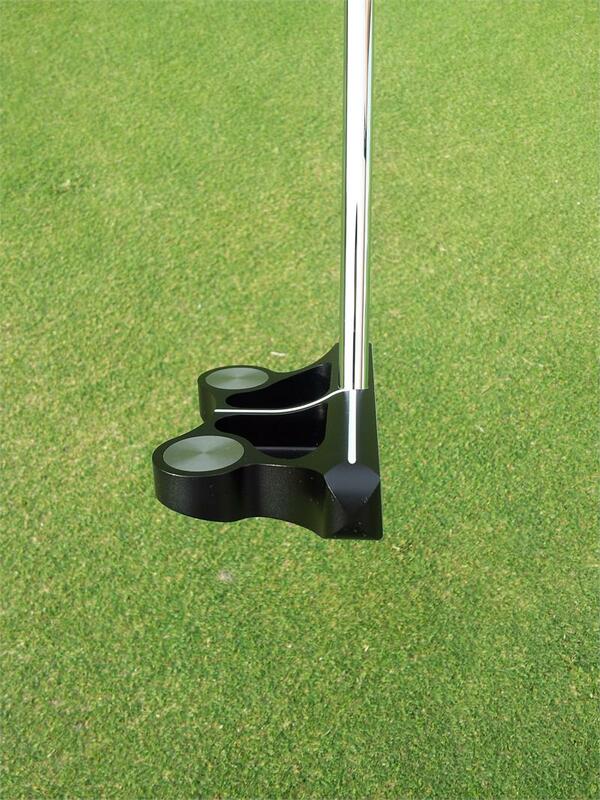 If custom length,would you like this made into a long putter or belly putter? 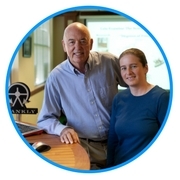 Want the benefits of a mallet, but a slimmer appearance? 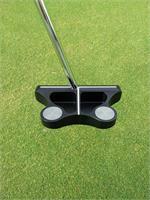 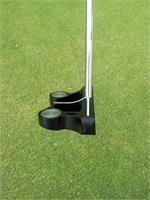 Then the Frankly Frog Mid Mallet Putter is for you. 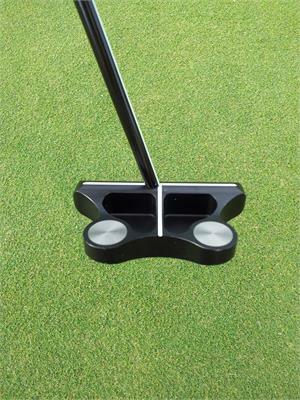 It shares the forgiveness factor of the Original Frankly Frog in a more compact visual which is excellent for those golfers who have been using a blade and want to transition to the benefits provided by a mallet style putter. As we have two different weights and lie angles available, the Frankly Frog Mid Mallet can be custom built into either a heavy regular length putter or your choice of Belly or Long putter.